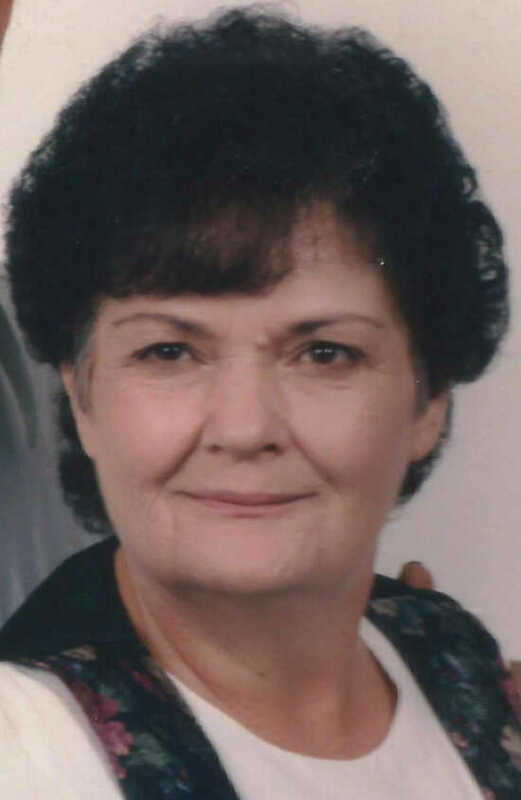 DONIPHAN, Mo. 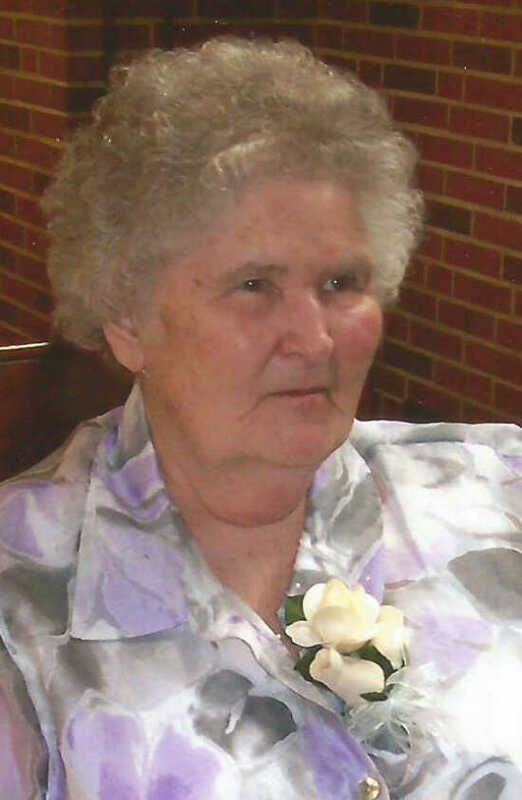 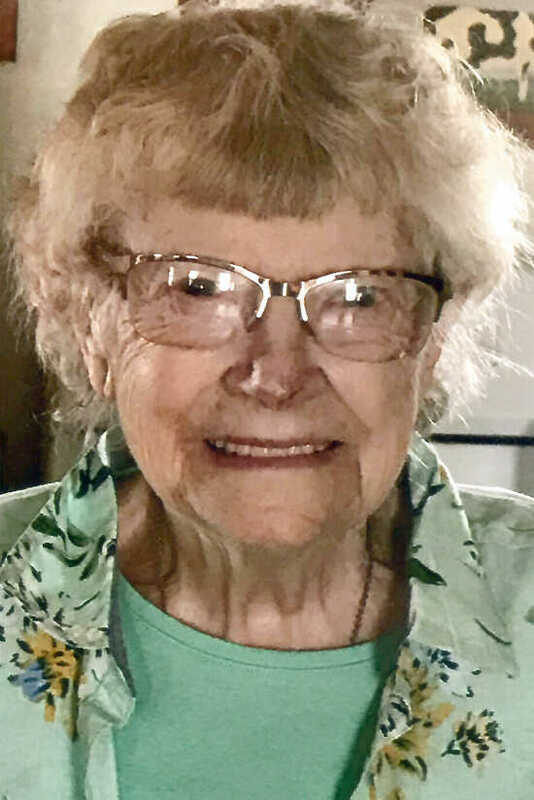 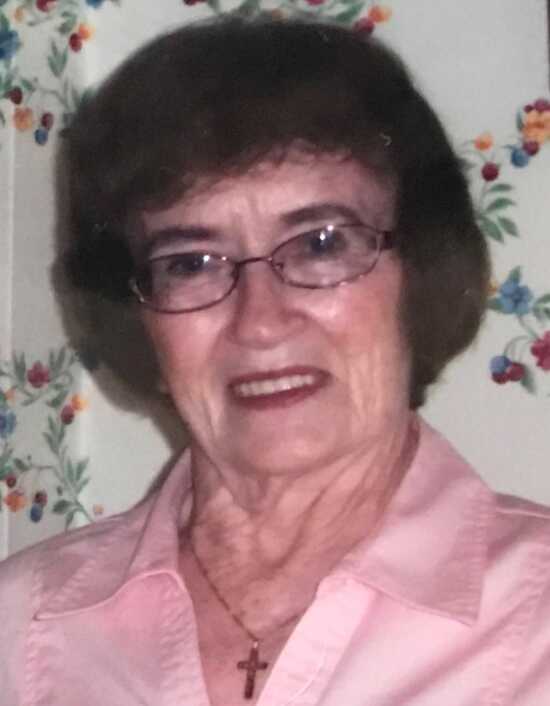 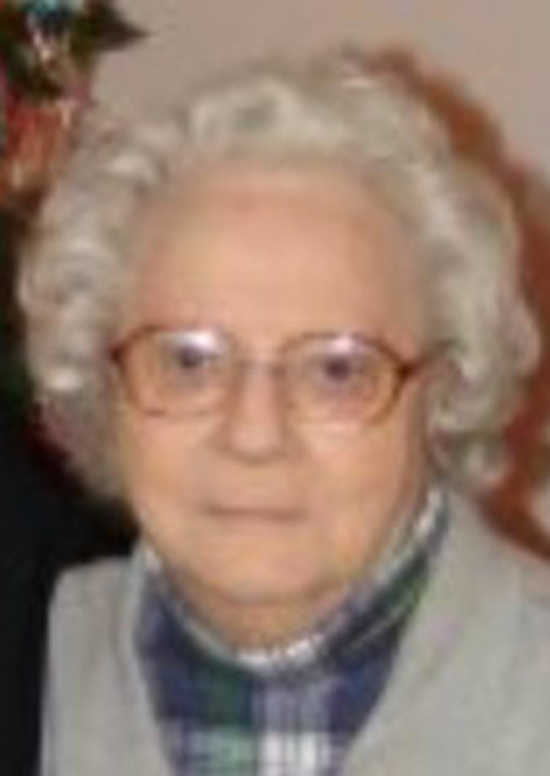 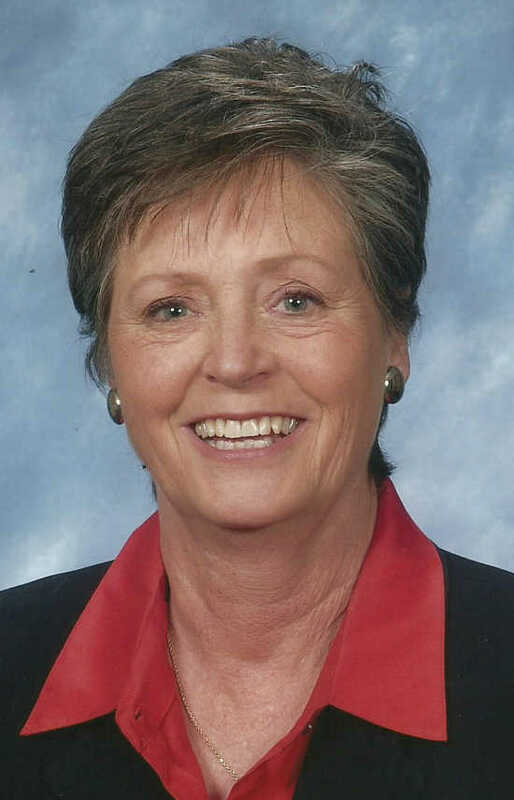 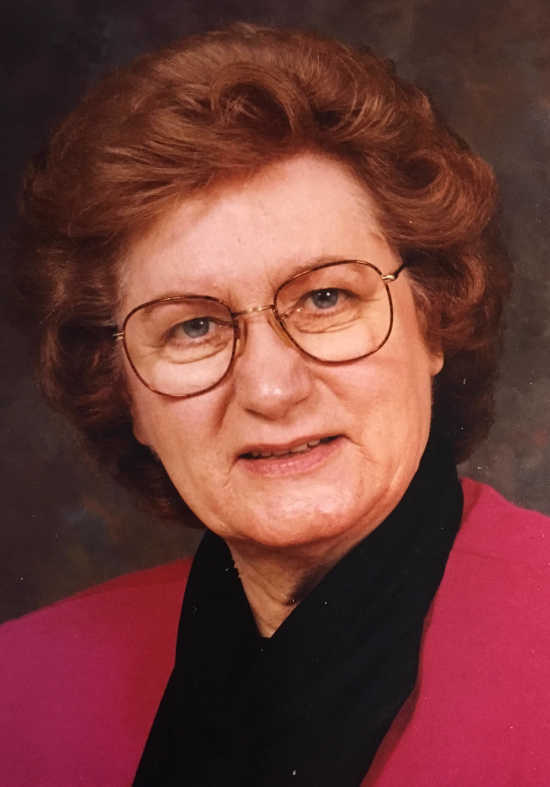 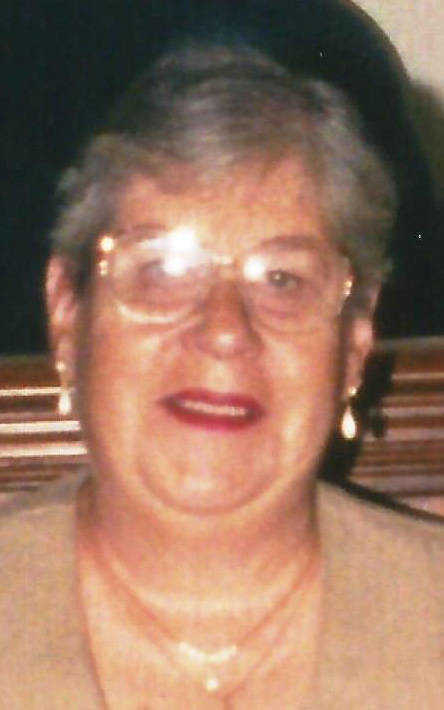 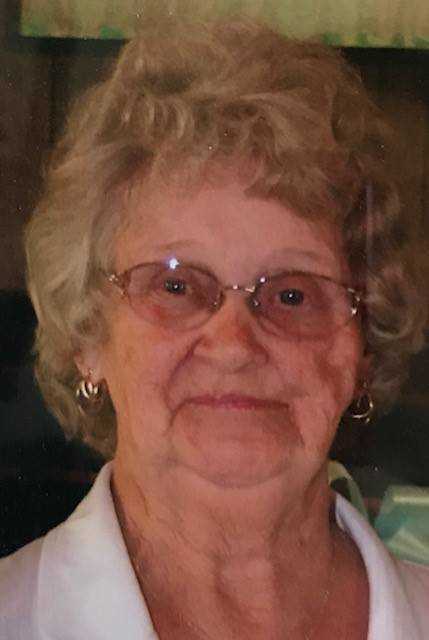 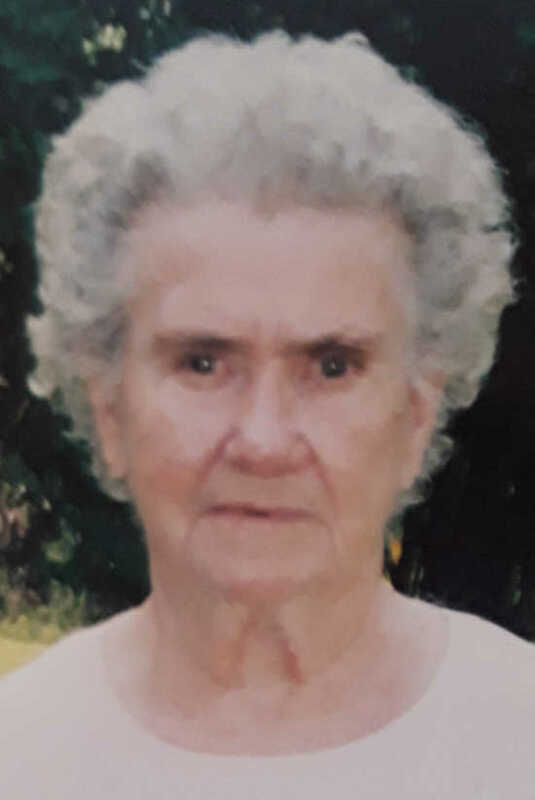 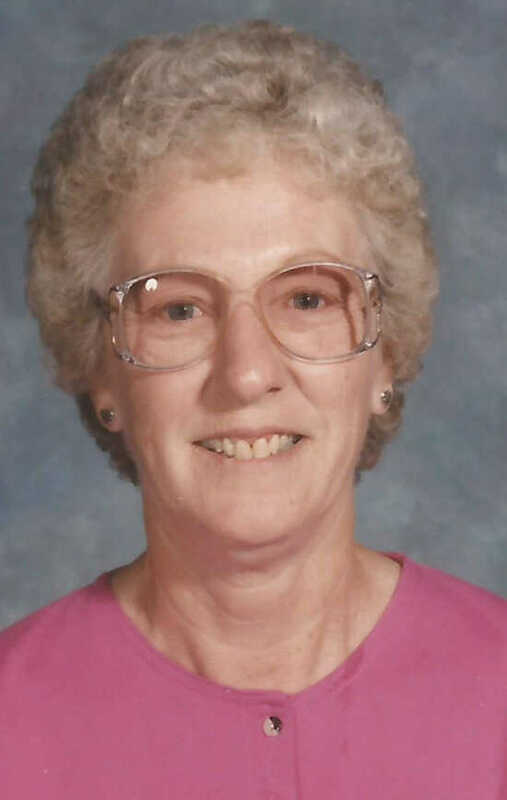 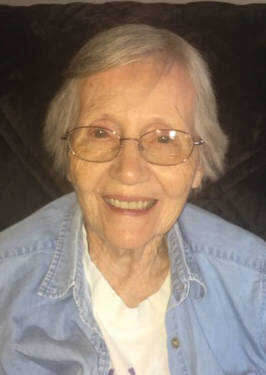 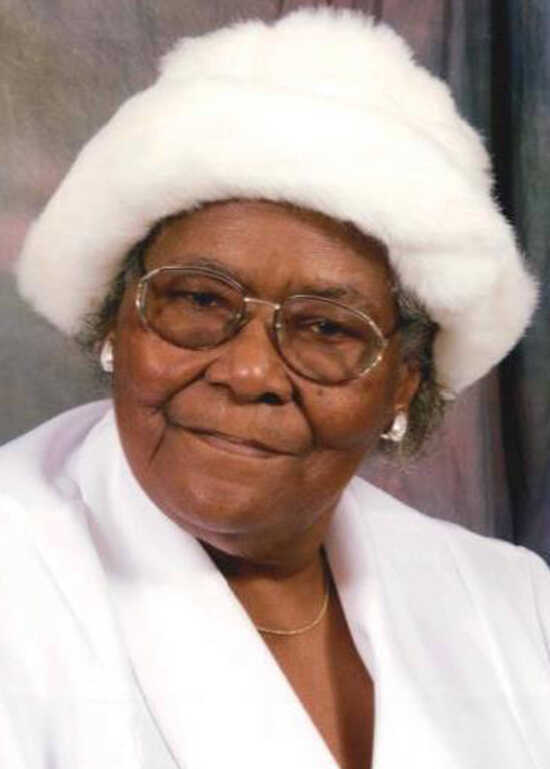 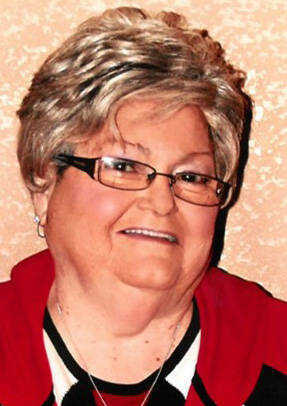 — Alfreda Nichols, 81, died April 23, 2019, at her home in Doniphan. 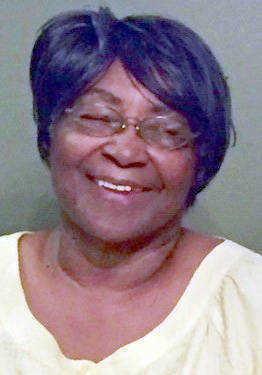 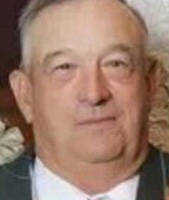 Arrangements are incomplete at Nunnelee Funeral Chapel in Sikeston. 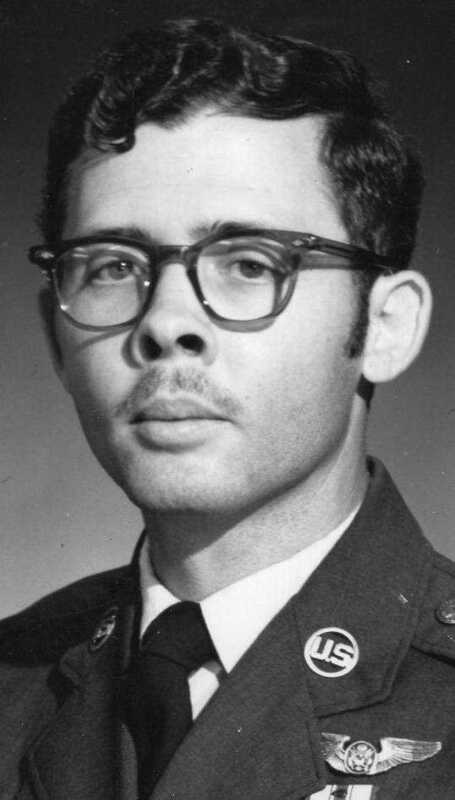 JACKSON, Mo. 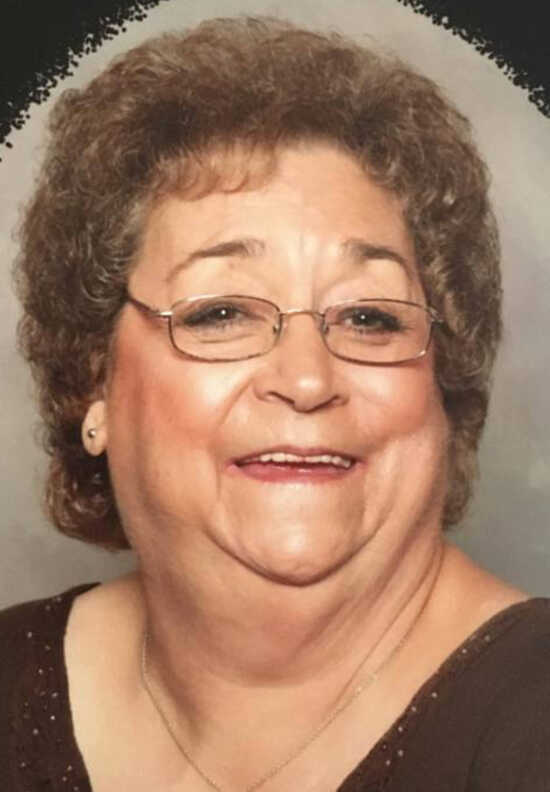 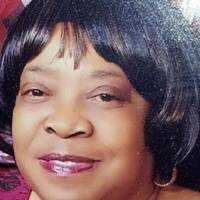 — Patricia McCoy, 54, formerly of Sikeston, died April 24, 2019, in Jackson. 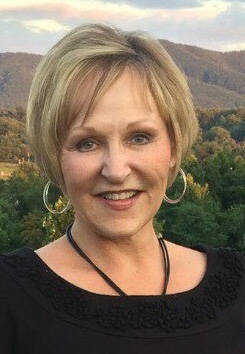 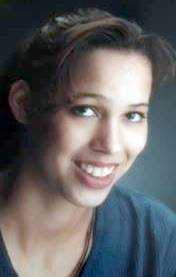 Born Dec. 25, 1964, in Sikeston, she was the daughter of the late Kenneth Joe Parker Sr. and Mella Parker. 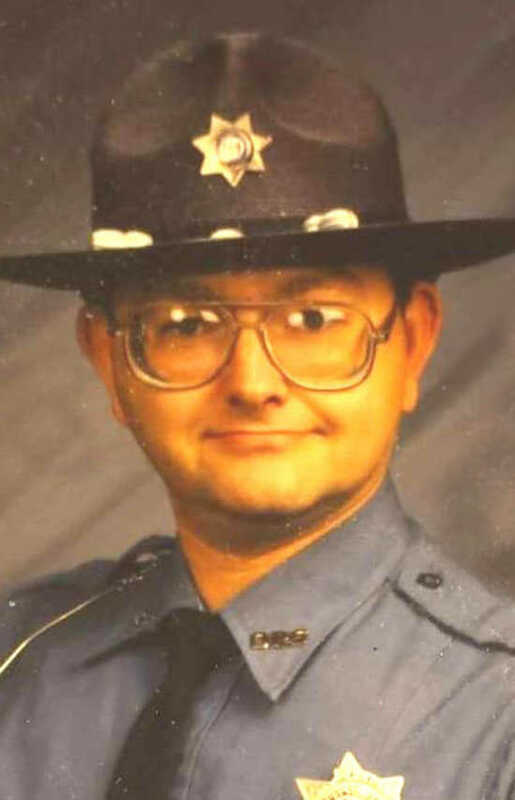 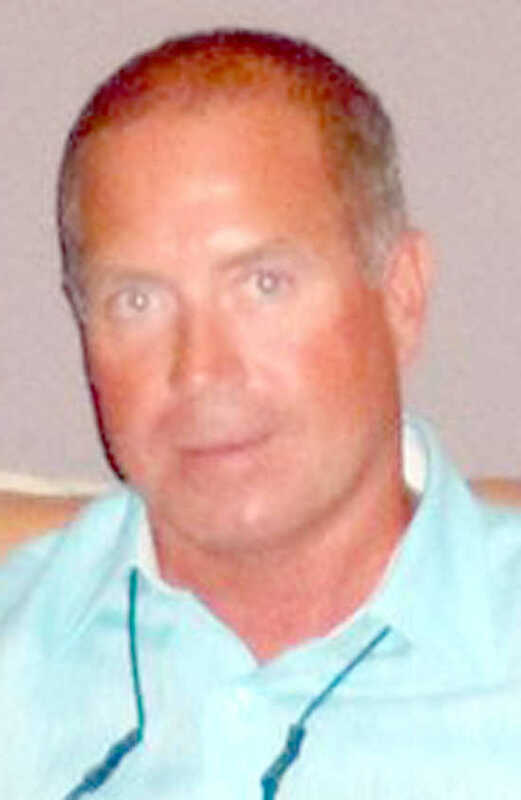 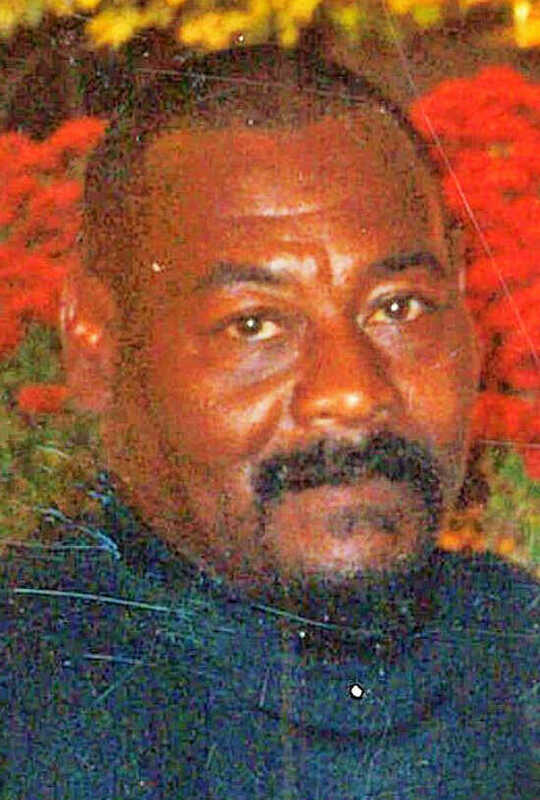 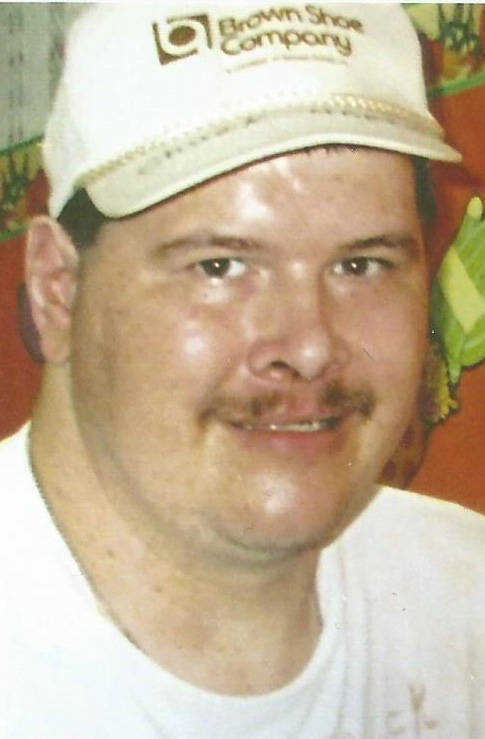 SIKESTON — Hudson Peters, 42, died April 12, 2019, at his home in Sikeston. 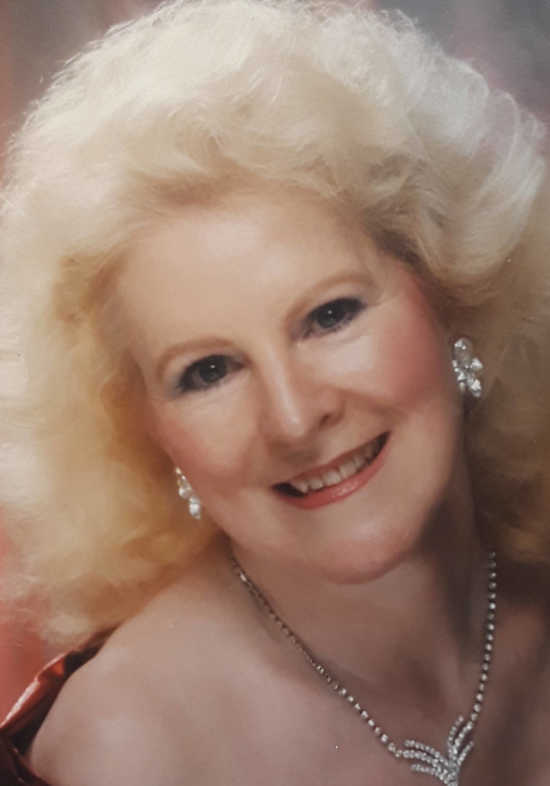 Born July 21, 1976, in Sikeston, son of Susan Sutherland Peters of the home and the late Steven Peters, he was a member of Community Baptist Church in Sikeston. 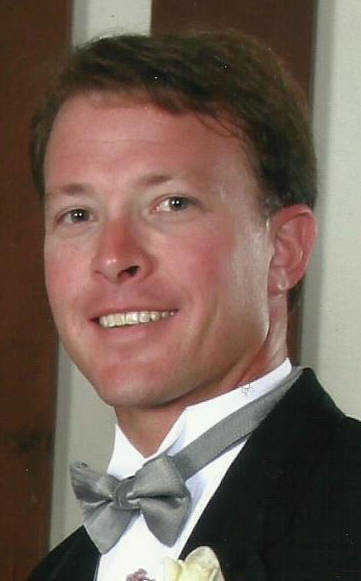 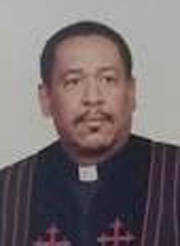 He graduated from Sikeston High School in 1995 and from Southeast Missouri State University in 2000. 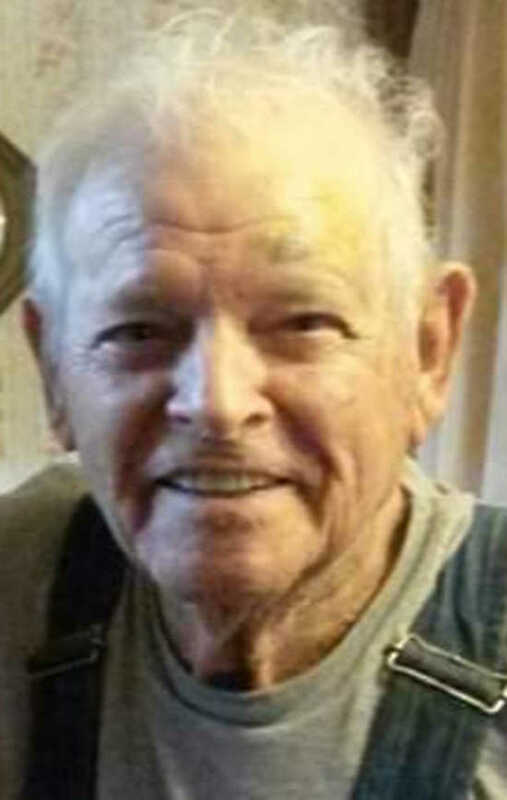 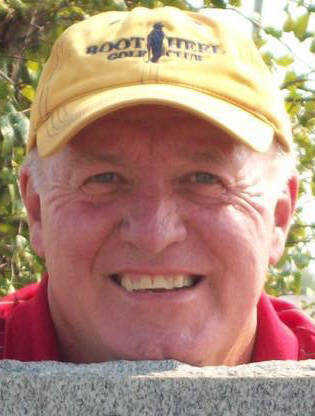 He had worked at Regency Wire Co. as a sales representative as well as the U.S. Department of Agriculture-Natural Resources.